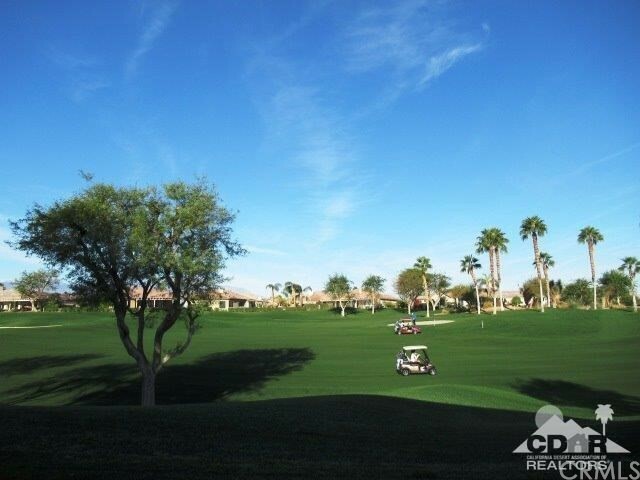 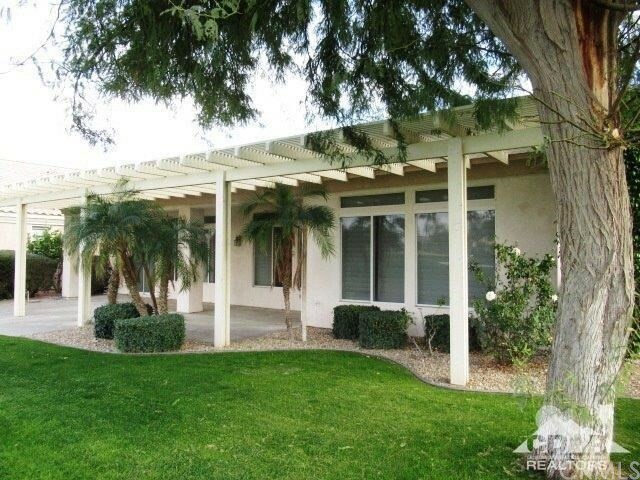 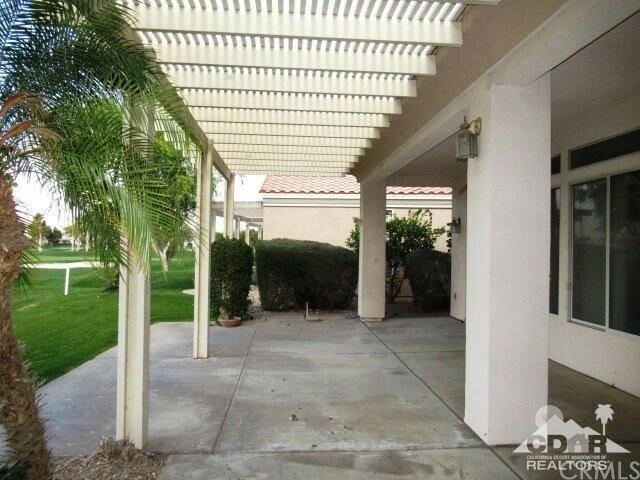 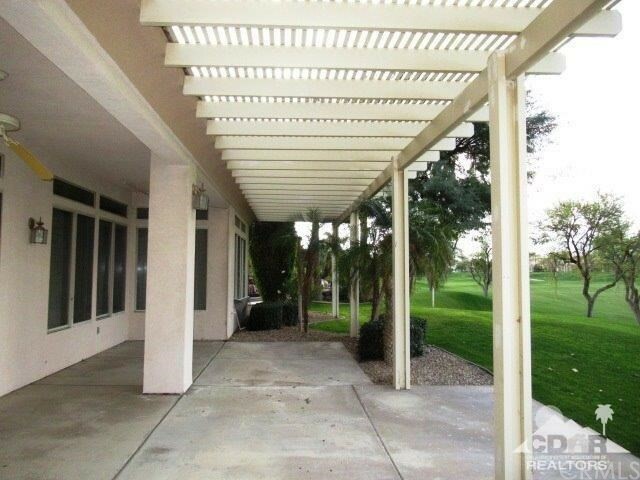 PANORAMIC Views from this Price Reduced Golf Course HUD Home! 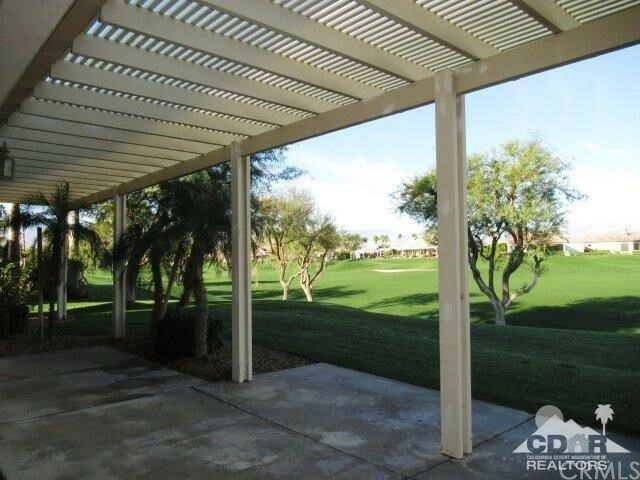 Revel in natural light from this open living & dining areas which offer access to the Large covered patio, Great for Entertaining and enjoy Fantastic Views of the 13th Fairway. 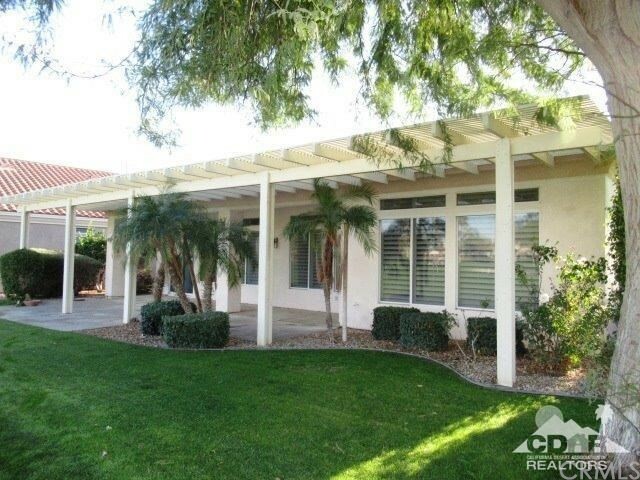 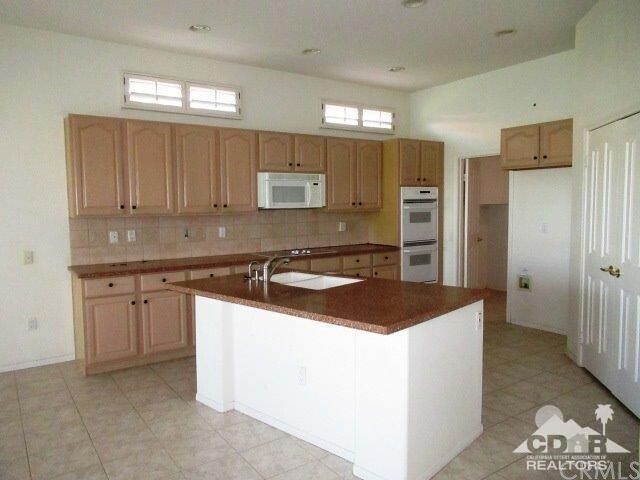 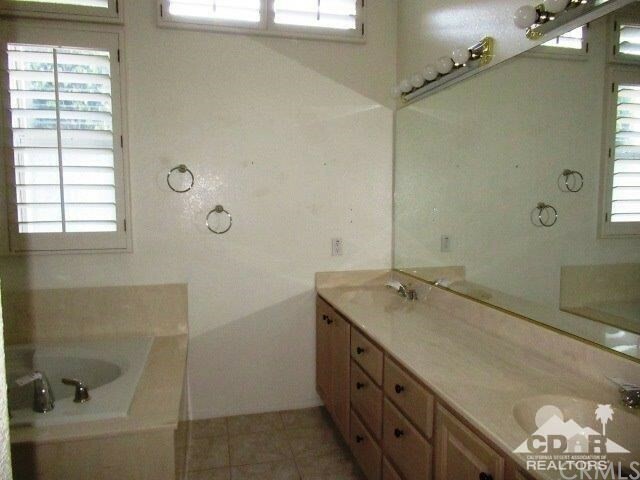 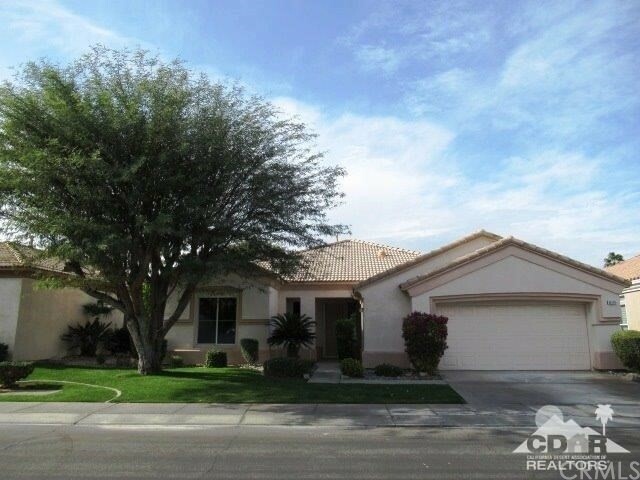 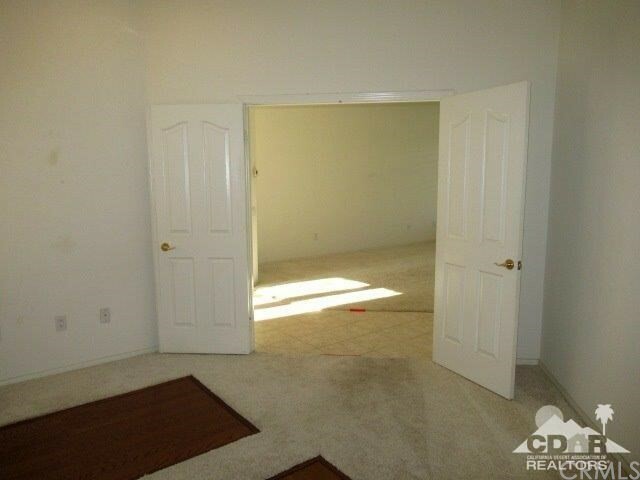 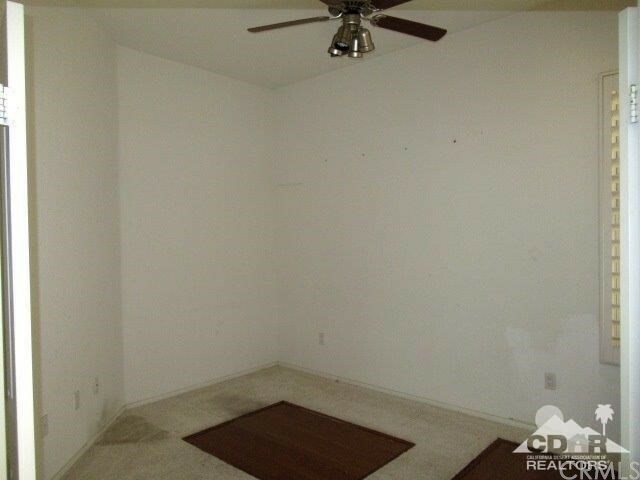 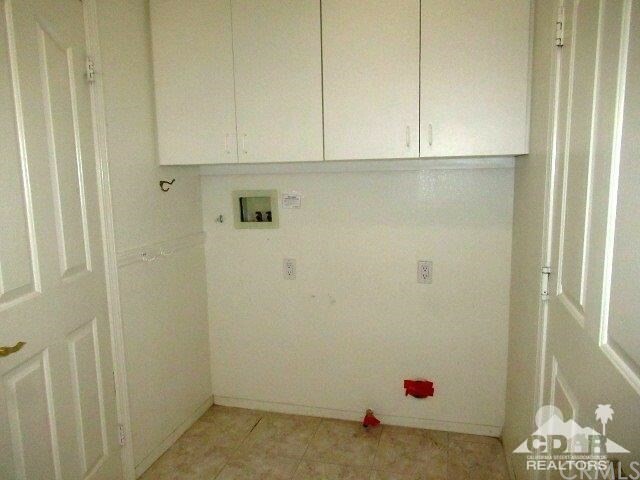 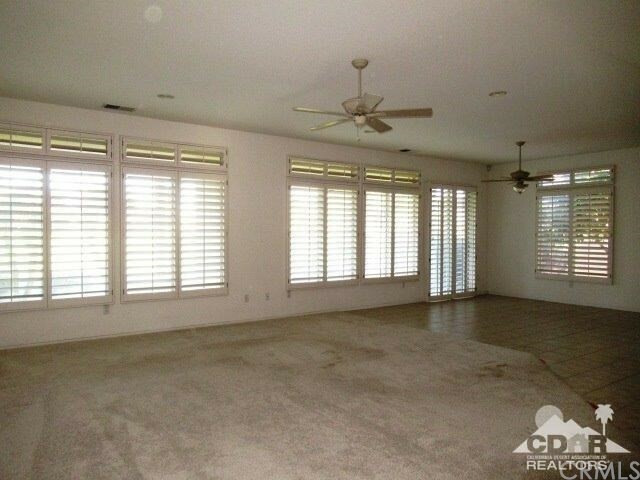 Spacious Master with en-suite, guest Bedroom, guest bath & den/office. 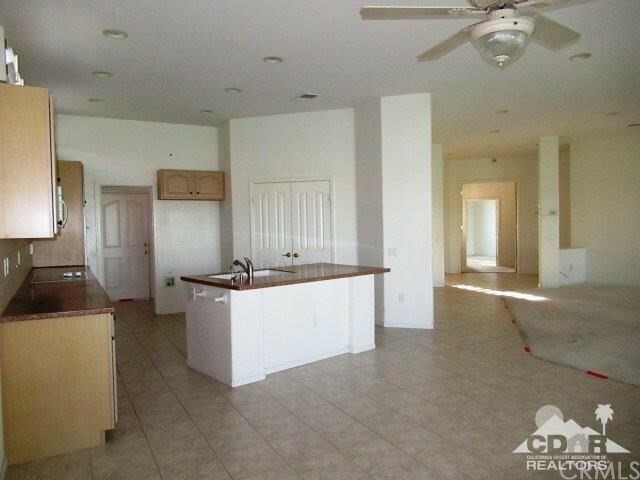 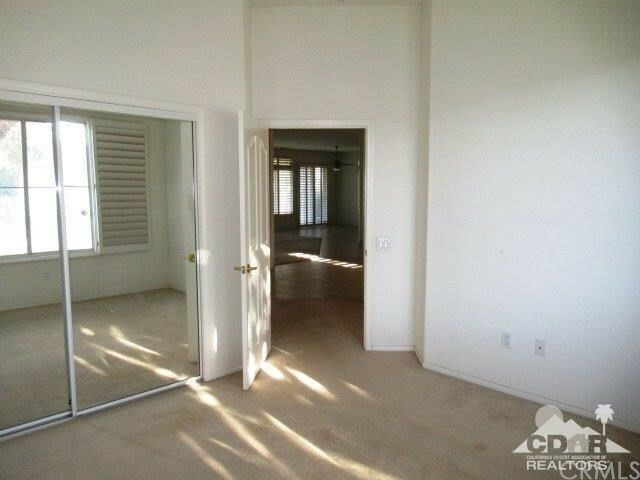 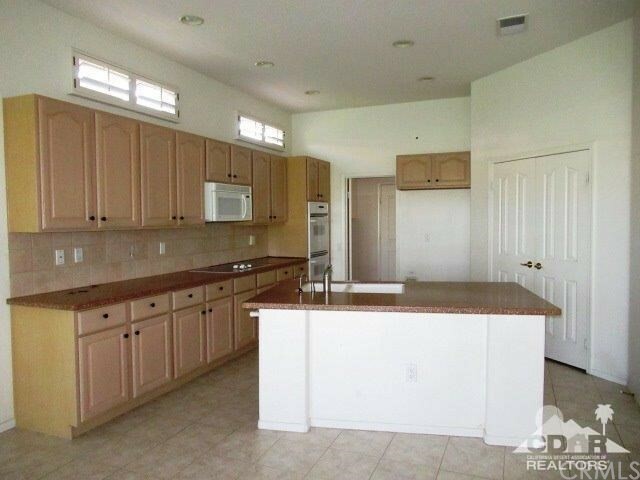 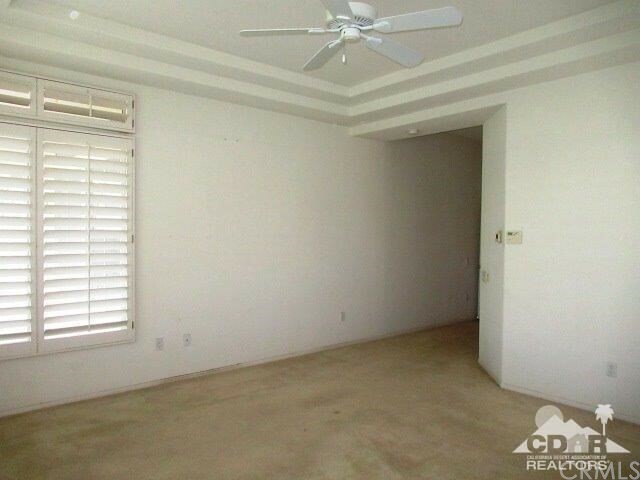 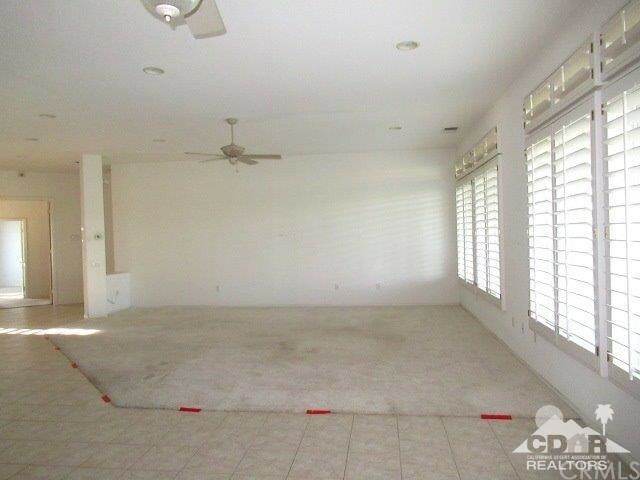 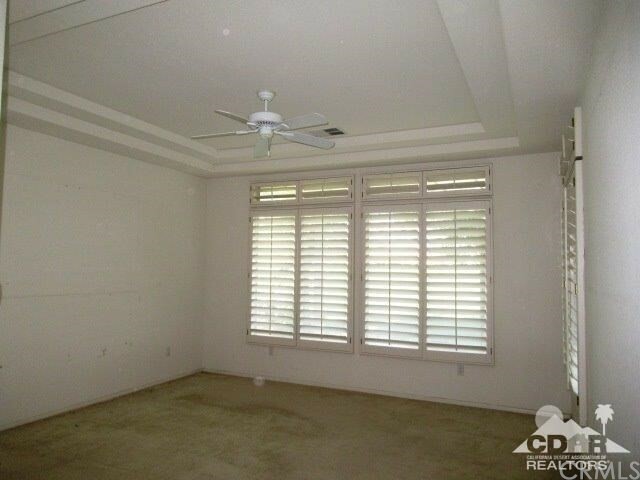 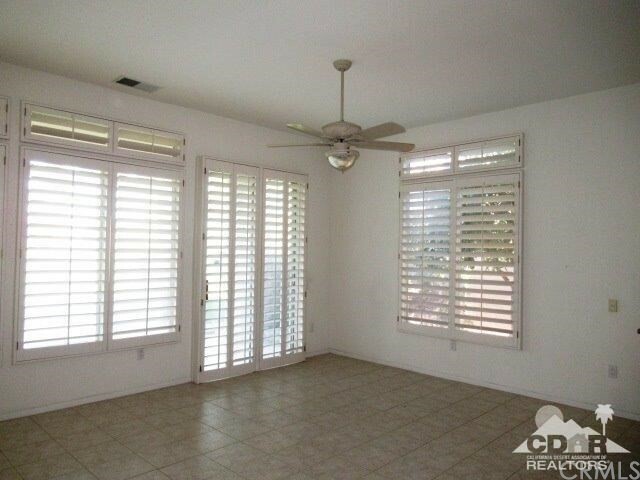 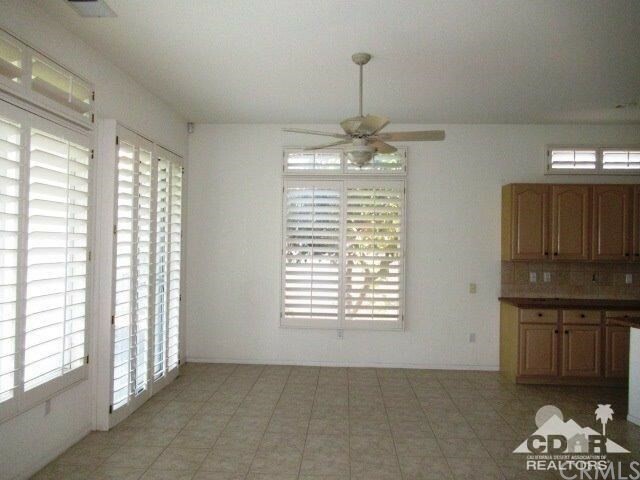 Shutters throughout, coffered ceilings, ceiling fans, walk in closet. 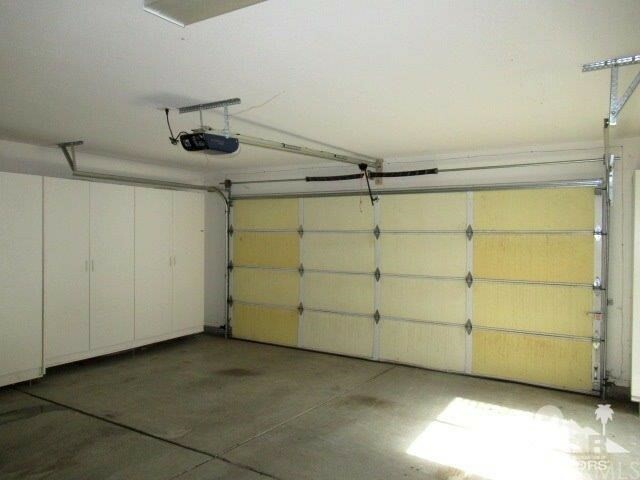 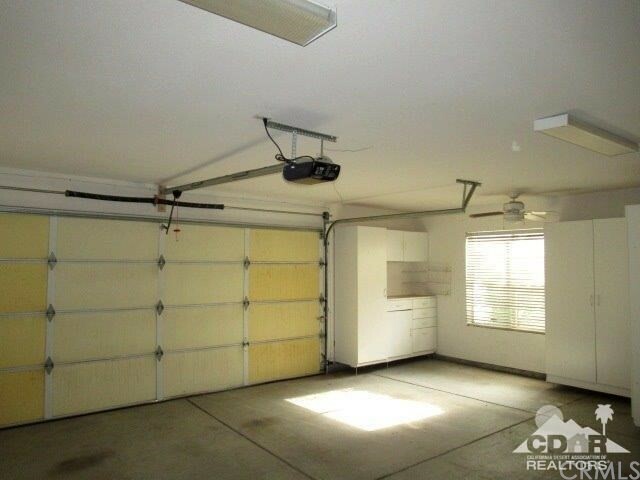 Extended double Garage WITH GOLF CART GARAGE. 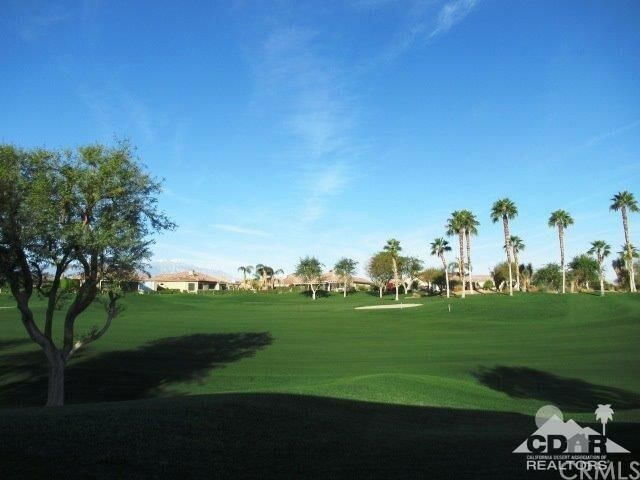 All situated on an elevated lot w/ awe-inspiring fairway & mountain views. 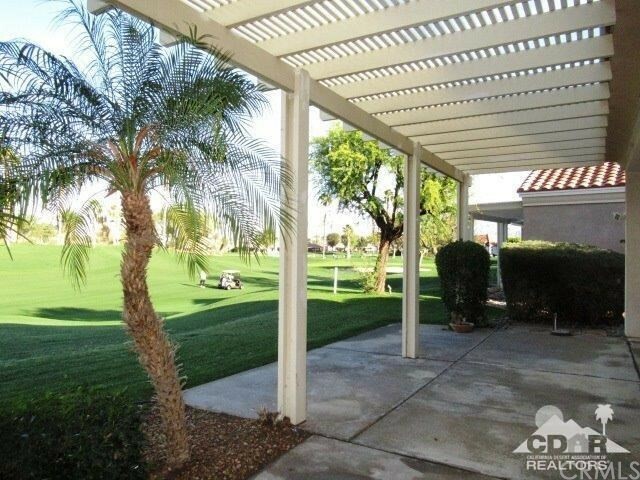 Heritage Palms is a 55+ Community with Championship Golf Course, 4 Lighted Tennis Courts, Restaurant & Lounge, Indoor/Outdoor pool & Spa, many club activities, Billiard & Card Room, Library, Cable TV, 24/7 Security & Low HOA.